*This is a sponsored conversation on behalf of Toys”R”Us and Save the Children #PlayWithPurpose. There are so many things in my life that I take for granted. Some that I can quantify and probably hundreds more that I have never even considered. For instance, when I had my boys, I was able to quit my full-time job to stay home and engage with them all day every day. To me, it was a no-brainer. I knew I was lucky to have a husband whose income paid the bills and we knew I couldn’t stay home forever. Still, it was a choice I will always be thankful I was able to make. Eventually, I added my work back into our lives, but it was my choice and on my terms. Many families do not have that option. For some, spending all day with their child is a complete luxury. The idea of playing together may be even further down the list of priorities, especially when many work more than one job just to make ends meet. The truth is, playing with your children is not just a series of fun moments of bonding, but extremely beneficial to the early learning process. Toys”R”Us, Inc. partnered with Save the Children on the #PlayWithPurpose program to bring not only awareness but toys, Early Learning programs and summer initiatives to encourage learning through play available to families in need. 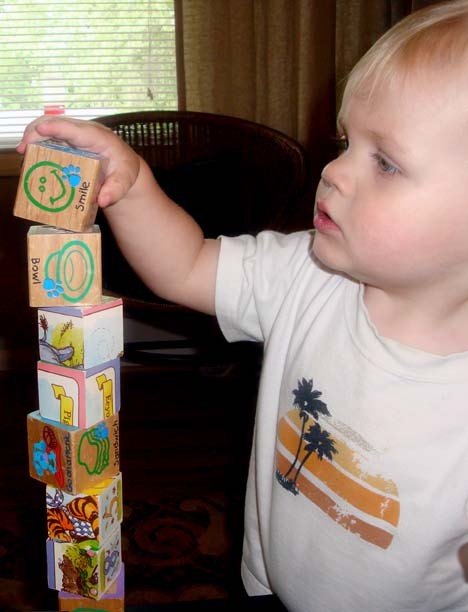 As little as 10 minutes of play each day can make a huge difference in the early development of a learning child. 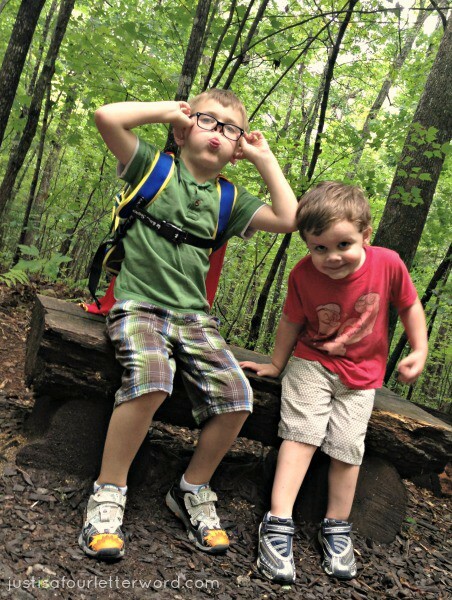 When I think of my own children, I can’t imagine a life without play. I know we are the lucky ones. If you are reading this, maybe you are too. I am so thankful to have the resources I need to give my boys their best chance. All parents should be so fortunate. The #PlayWithPurpose campaign really speaks to me as a mother because I know what it means to see my child’s face light up when he feels special. 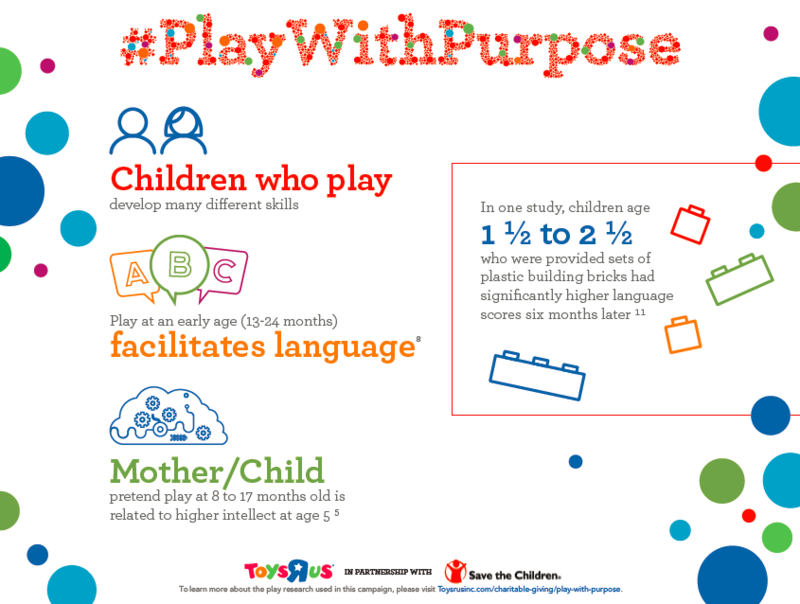 On March 29 at 2PM EST, you can join the#PlayWithPurpose conversation on Twitter to learn more about the program and how you can make a donation from now through April 24th. Donations will support Save the Children’s early childhood development programs, which will help communities in need all over the United States. 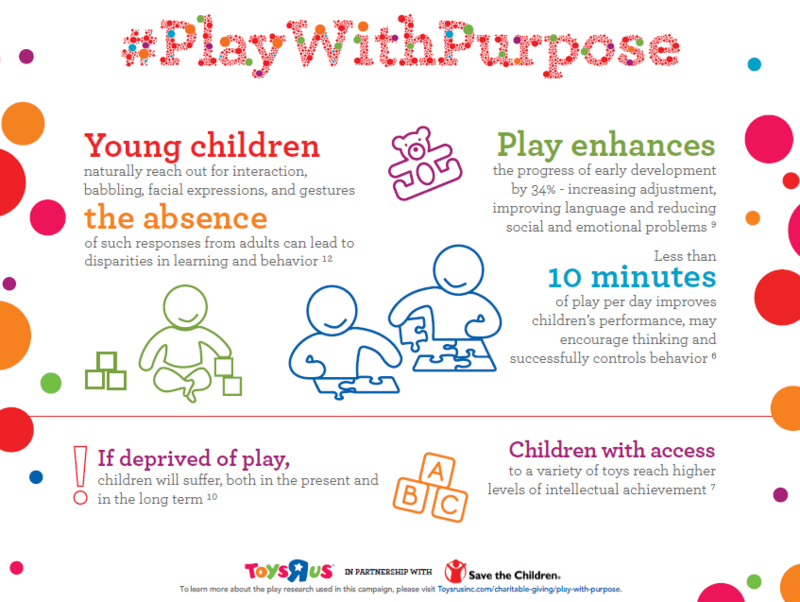 Join @ToysRUs and @SaveTheChildren on 3/29 at 2PM EST to learn ways to #PlayWithPurpose! 15.5 Million U.S. children live in poverty and many lack playtime in their daily lives. That’s a statistic that should not even exist. Yet here we are. I support #PlayWithPurpose and I hope you will too! Learn more about this valuable program here. Thank you for reading my sponsored story. All opinions are my own.